This month’s prompts, to help you find some neat reads, is POWER! Power is such a fun prompt, so I’m super excited to recommend some books all about power to you all today. Not only can power be strength and might and ability, it can also be related to magic, politics, society, and even power over a dominant narrative. If you’re looking for an exciting book about characters learning something about themselves or overcoming, we hope this post will be for you! Every month, your co-hosts of YARC will feature three books! You don’t have to read the prompts, but it can be a good way to connect with other readers who are also participating in YARC and you might discover some books you might have never heard of! Descendant of the Crane by Joan He is probably on everyone’s to-read list already – and with good reason, making it an easy and welcome choice for YARC2019. He’s story follows Hesina, who is newly crowned queen and thrust into power following the sudden and mysterious circumstances of her father’s death. Descendant of the Crane is definitely a book about power, grappling for power, trying to maintain power, and is one truly unforgettable book. The Dragon Republic by R.F. Kuang is the sequel of The Poppy War and is certainly promised to have us all reeling and emotionally drained. 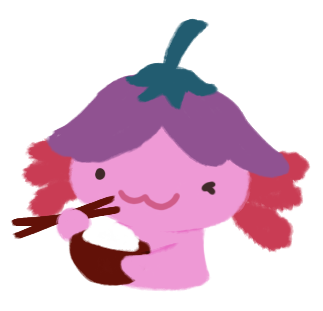 Following the devastating consequences of The Poppy War, I have absolutely no doubt that The Dragon Republic will explore themes of power, especially the terrible consequences of someone using unimaginable power. Empire of Sand by Tasha Suri is one I’ll definitely be picking up during April! Inspired by Mughal India, Empire of Sand sounds like such an incredible story about magic, gods, power, and fighting back against powers greater than your own. I haven’t read it myself, but the reviews for this book made Empire of Sand sound like an incredible read – and I have no doubt that I will enjoy this! Varian and I last recommended you all some books that had tropes in February, and it’s exciting to recommend even more awesome Asian books today! Here are four Asian books, by Asian authors, that contain themes of power. This is such an incredible book, and a highly recommended read if you like reading about power and themes of power. 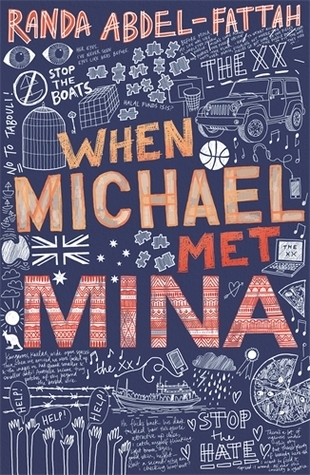 The story follows two Australian teens – Michael, a White-Australian whose parents spearhead the xenophobic and anti-immigrant ‘Aussie Values’, and Mina, an Afghan refugee, who meet at a rally for refugees. Not only does this book challenge stereotypical portrayals of refugees and immigrants, it also examines and scrutinises privilege, anti-Islam rhetoric, and xenophobia. When Michael Met Mina grapples with themes of power and powerlessness, and is one confronting but amazing book. I love this series, and including this in my recommendation list is a gentle reminder to pick this incredible series up if you haven’t read it yet! The series follows Laia, a Scholar and part of a people currently enslaved by the Martial Empire, and Elias is a soldier, who has doubts about his fealty to the Empire. 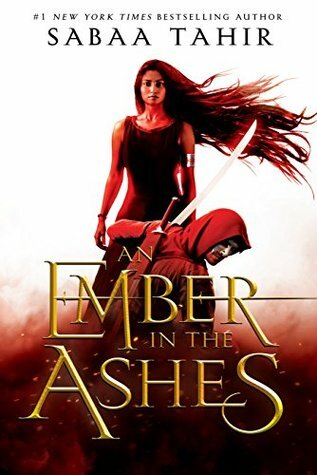 Inspired by ancient Rome, An Ember in the Ashes is a wonderfully-written YA fantasy, but at its center, it’s a story about revolution, fighting powerful and oppressive regimes and hegemony, political resistance, and colonialism. Such a great start to a series, and I highly recommend it! 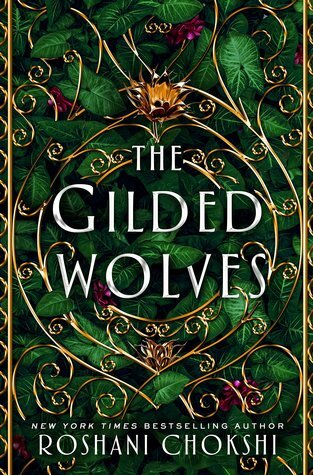 This was a recent read for me, and I thought it was so much fun – and not at all similar to Six of Crows! The first book of a series, this book follows a gang of unlikely friends who work together to acquire an ancient artefact. Not only are the characters wonderful and have their own motivations, an underlying theme across all their characterisations is that they are trying to take control and their fates into their own hands whilst wrestling with a powerful (hah!) forces beyond their imagination. There’s also discourse on colonialism and colourism, and the effect these have on the characters. 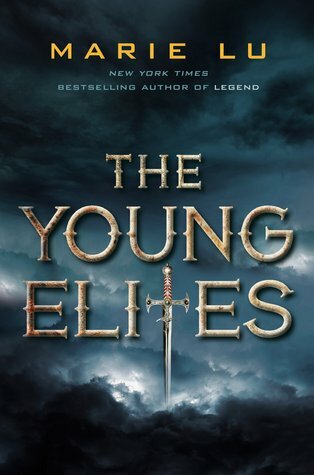 Although I wasn’t a big fan of the finale, the first two books of The Young Elites were absolutely brilliant. It follows Adelina, a survivor of a blood fever that holds the incredible power of illusion. Not only is this an exciting YA fantasy with great and compelling characters – not to mention an anti-hero protagonist! – but a major theme across the books is about Adelina struggling with the weight and burdens of her immense power, and fighting for control over her powers – before they take control of her. The story is so compelling and the second book, The Rose Society, was brilliant and my favourite. Don’t forget to add your links to our monthly link-up! My Recommendations for Our February Prompt: Tropes! Vicky’s Recommendations for Our March Prompt: Challenge! What are you planning to read in April for YARC2019? 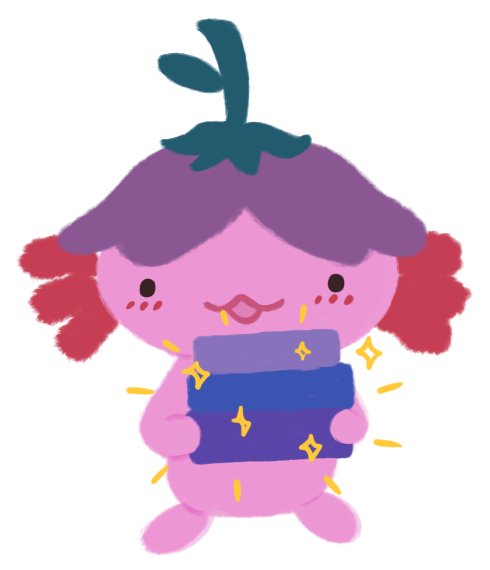 Oooh great choice!! I loved the Nausicaa movie, so I hope you enjoy the manga! Great recs! I really need to get on The Poppy War this Summer! Thanks Annemieke! Oof, great choice but be prepared for a heavy (but amazing) read! Oooh which books did you get up to for the Ember in the Ashes series and The Young Elites series? This week im hoping tl start Empress of All Seasons by Emiko Jean. There’s a blade on the cover so im expecting power. Oooh yes!! That’s a great idea for a book about power. I quite enjoyed reading it (never got around to finishing it because I had to return it), but from what I had read, it was really good! Great choice! These sound great! I love books exploring the theme of power. It’s one of those that’s kind of at the centre of everything! You have a lot of very hyped reads in here. I feel like Descendent of the Crane and The Gilded Wolves in particular I’ve seen popping up a lot lately. Having recently got over my ‘I don’t read fantasy thing’ (basically all my favourite reads last year were fantasy, haha) I think I might pick them up! I’m a bit scared of The Poppy War though – it sounds very traumatic. Right?? I think power is such an interesting theme and I’m loving that a lot more books are tackling this, esp with today’s current socio-political climate. I’m slightly behind on my goal of reading 12 books for #YARC2019… I’m currently reading my third book for the year because I got such a late start. That being said, I have a huge stack of books I’m hoping to dive into, and this list has given me even more! I think this month’s prompt will give me a good push into reading more fantasy (something I’ve been meaning to do for a while). Haha don’t worry! I aimed to read 40 books and I am WAY behind myself – and I’m the co-host, haha!